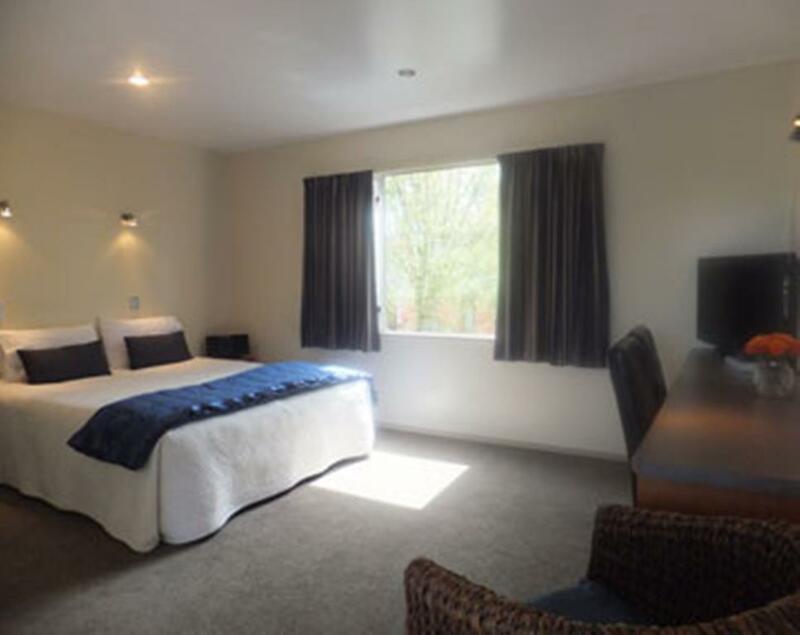 A warm and friendly welcome awaits you the moment you arrive. 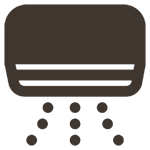 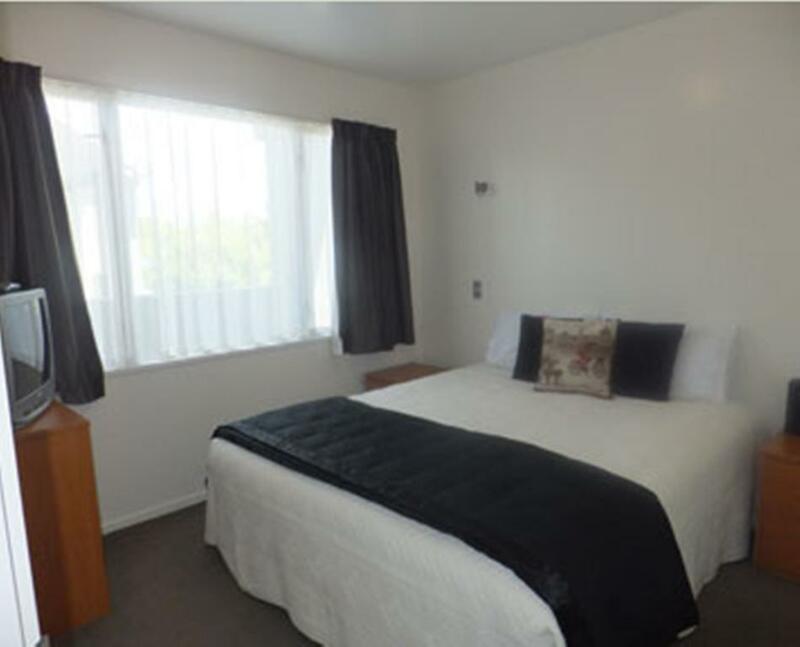 Conveniently located within easy distance of Westfield Mall and the central city. 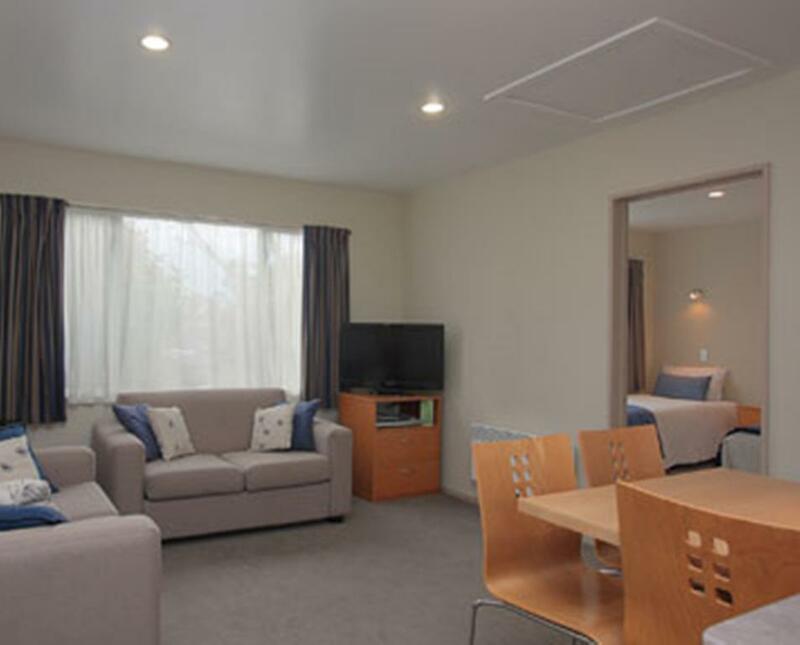 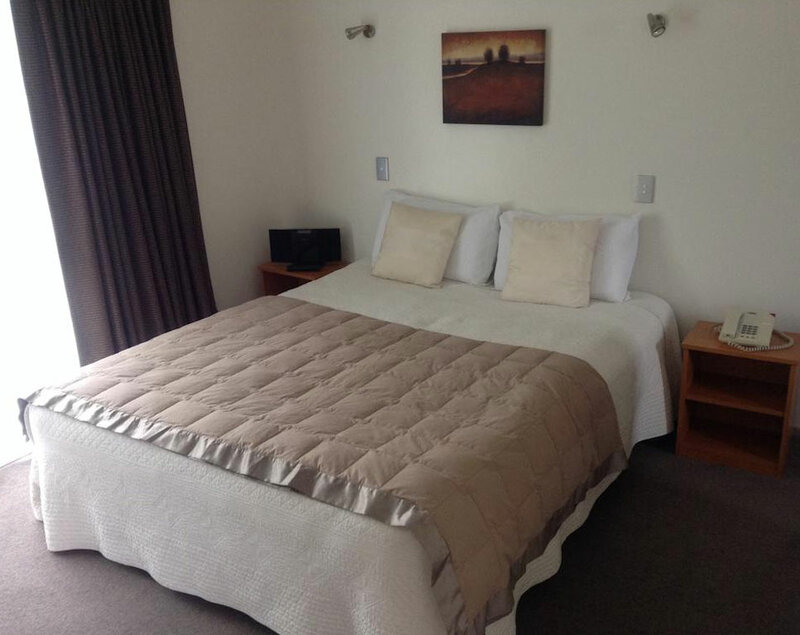 Riccarton Motor Lodge, Christchurch, New Zealand, where you will enjoy stylish motel accommodation ideally situated with the airport, central city, Hagley Park, Riccarton and Addington Raceways and Horncastle Arena close at hand.